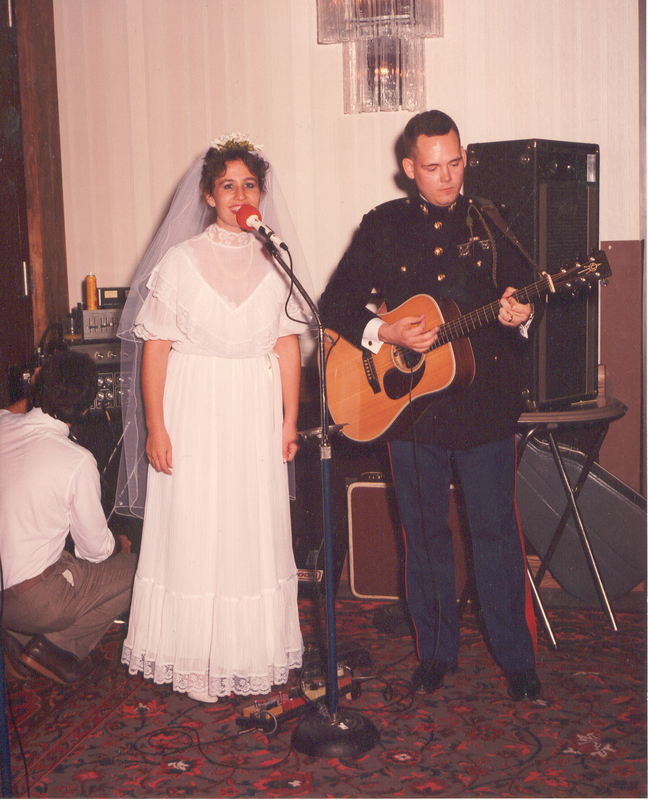 Why have LIVE music performed on your Wedding Day? 2. Live music lends its timeless voice to the most meaningful moment in your life. 3. Long after the thank-you notes are written, your guests will remember the emotions evoked by your wedding music. 4. Our professional musicians are drawn from the Atlanta's finest and have decades of wedding performance experience.